For many years the Greenway Parks neighborhood has attracted very successful and sophisticated young hedge fund principals and venture capitalists. Are You a Greenway Parks Homeowner? 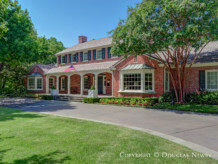 If you are considering selling your Greenway Parks home, we will bring you the best results as we best understand your home and the potential buyers. Call me to see if I should represent you in selling your Greenway Parks home. The services you provided Nancy and me in the sale of our home in Greenway Parks were exemplary. We received personalized service, architectural awareness, sophisticated advice, access to outstanding marketing materials and technology and, most important of all, friendship. In a world far too homogenized, Douglas, you are unique. You and your staff were professional, knowledgeable, prompt, considerate and thorough. Douglas, you have a unique perspective on Dallas architecture. We are so happy you represented us, every detail was considered and our sale was in the best possible hands. The marketing of our beautiful home was not quick or easy because of its location, but Douglas, you were steadfast, and in the end we received a very fair price. The only bad part about the transaction being closed was that we don’t’ have the opportunity to visit with you as often as we did. Click on the map and discover each home as you explore this neighborhood. David Williams’ interest in planning communities was also developed in Mexico where he did similar work before he came to Dallas and then when he left Dallas and his residential practice to work in the Roosevelt administration planning communities. In Greenway Parks you are introduced to the neighborhood with his Spanish Colonial columns and proceed into a neighborhood with greenbelts of common areas, parkways and parks. His neighborhood and community planning, just as his residential design, was ahead of his time, and extremely attractive and popular today. 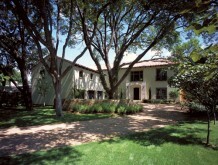 In this neighborhood you will find architect-designed and significant homes from several decades. 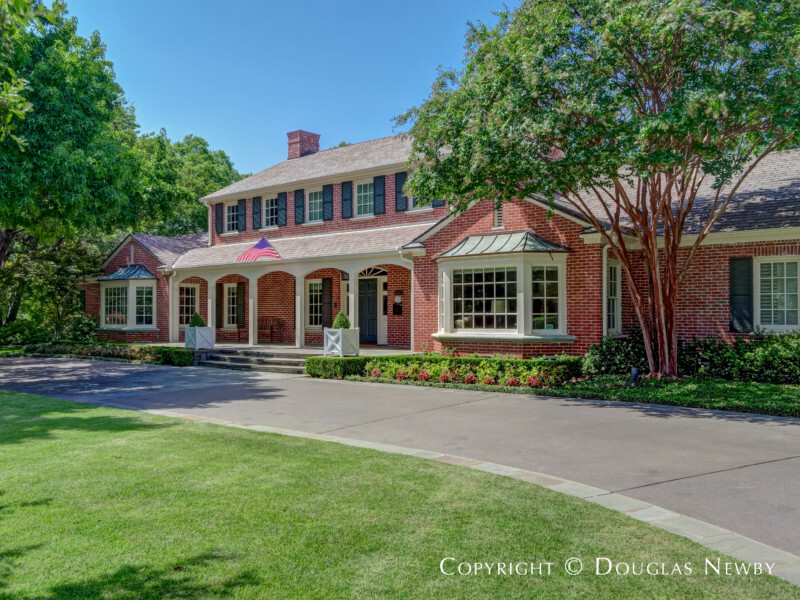 Dallas' best architects and designers have renovated homes in Greenway Parks. Once again, thank you for all of your patience, hard work and your positive attitude through this entire process. We very much appreciate it!